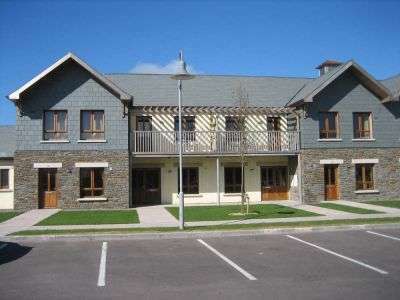 There is no need to leave the clubs at home if you are a keen golfer. 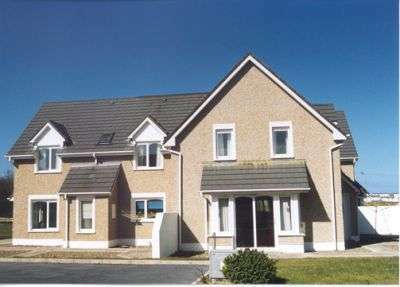 The properties below are located close to golf courses where you can check the time sheet and arrange a game of golf at your leisure. 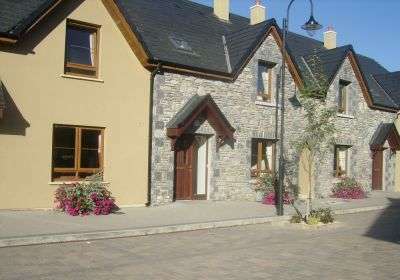 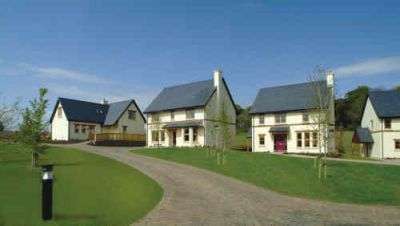 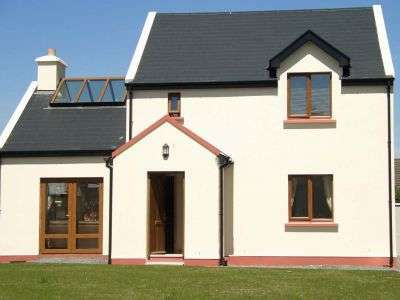 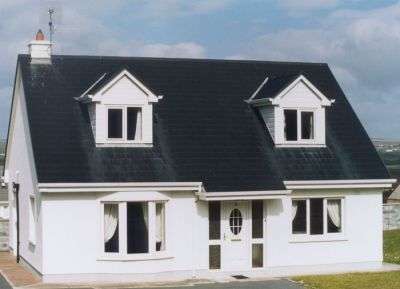 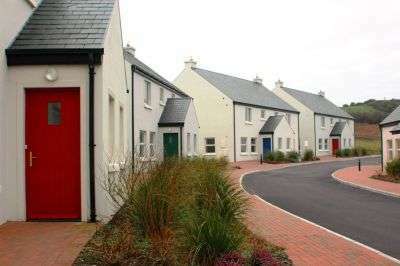 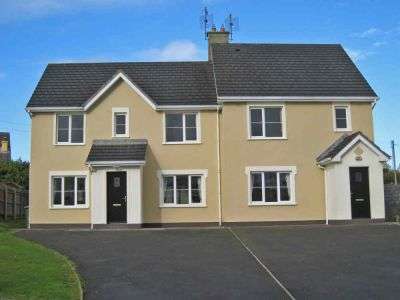 These 3 bedroomed detached houses located within the picturesque village of Sneem. 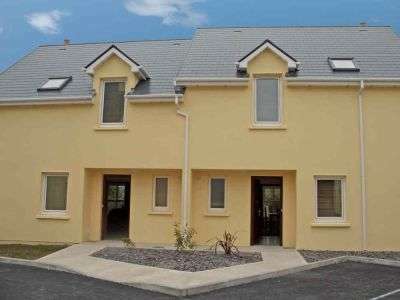 Pairc na Gloine is a delightful development of luxury holiday homes located within touching distance of Kenmare town centre. 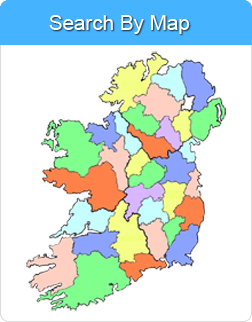 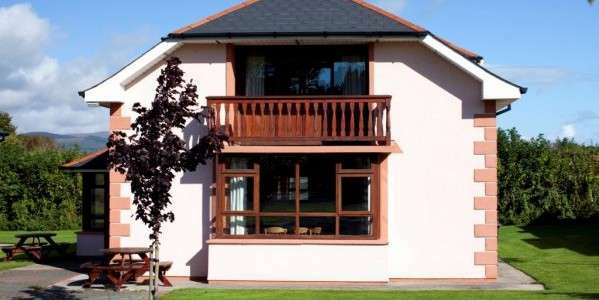 The Blarney Hotel & Suites Resort is situated just 8 miles from Cork city, built in the beautiful and tranquil Shournach Valley close to the historic town of Blarney, renowned worldwide for the Blarney Stone and the gift of eloquence it bestows on all who kiss it.